﻿ Best Price on Bon Curaçao Apartments in Willemstad + Reviews! Just a 10-minute drive from Willemstad, Bon Curacao Apartments has a 24-hour reception, a garden and and a terrace with BBQ facilities. It offers a free pick-up service from Curaçao International Airport. 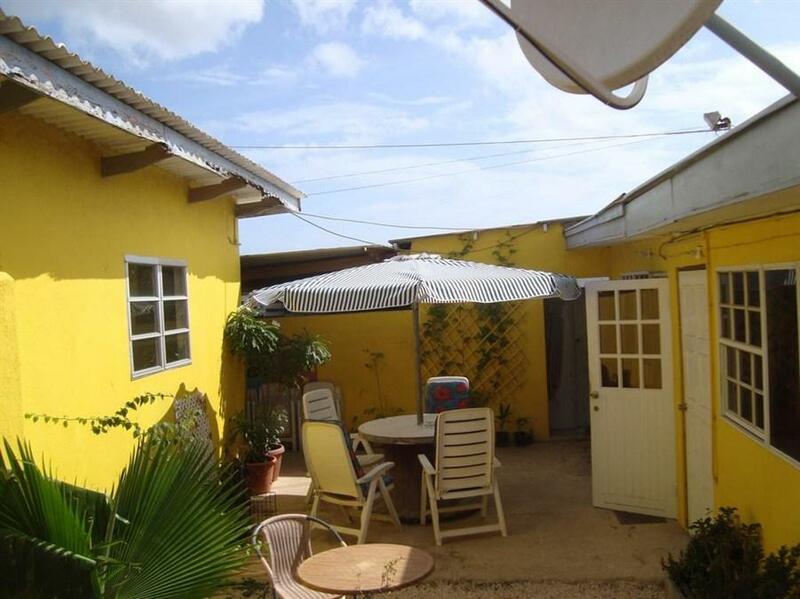 Each air-conditioned Bon Curaçao apartment offers free Wi-Fi, functional décor and a living area with a TV. All apartments have a kitchen with a stove, fridge-freezer and washing machine. The multilingual staff at the Bon Curaçao Apartments can help arrange car hire and grocery deliveries. Free public parking is available on site. The Bon Curaçao provides free snorkelling gear, and Bluebay Beach is a 15-minute drive away. Shops, restaurants and bars can be found in central Willemstad. Bon Curaçao Apartments offer free transportation from and to the airport between 8:00 hrs and 22:00 hrs. Between 22:00 hrs and 8:00 hrs a fee of 10 USD is charged. Please inform Bon Curaçao Apartments in advance of your expected arrival time. You can use the Special Requests box when booking, or contact the property directly with the contact details provided in your confirmation. The property also provides taxi services at a special rate for the city centre, shops and beaches.